The second book in Ty Humburd’s Macabre Universe series. 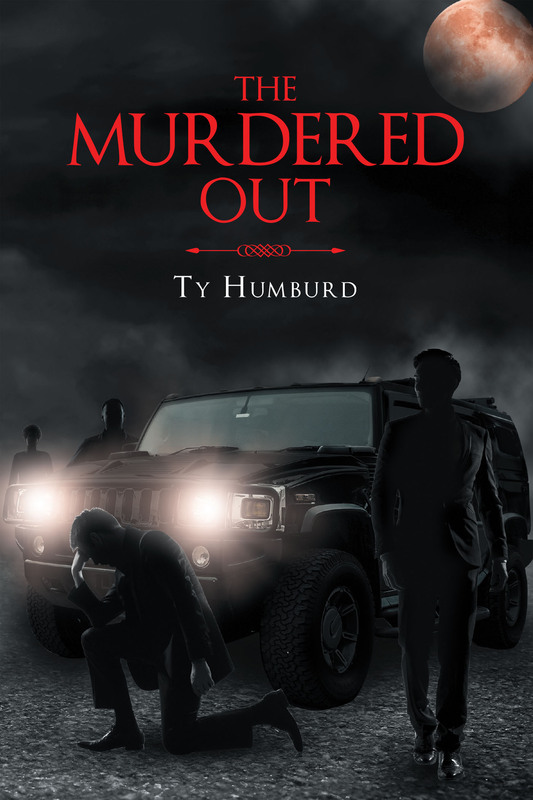 The Murdered Out is a heart pounding story that will have you on the edge of your seats, including his combined story The Obituary Killer. Matt Powell, is a college senior who’s planning for a bright future in automotive design. But before graduating, he meets four notorious students with blacked out vehicles, known as The Murdered Out. Matt, is intimidated into joining the group, only to have his four brothers killed in a accident. Mysteriously, the four students return from the grave more deadly then before, and the only man who’s capable of stopping them is Mike Wraith, known as The Obituary Killer. Brace yourself, as you go along for the ride with The Murdered Out, in this horrifying story that will have you screaming for mercy.